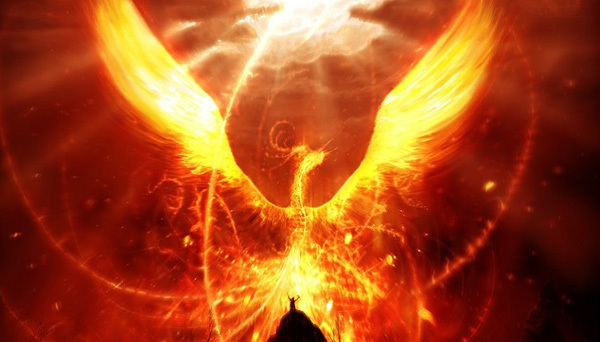 Posted by oddy555 in Uncategorized. Posted by oddy555 in Anime, Uncategorized. 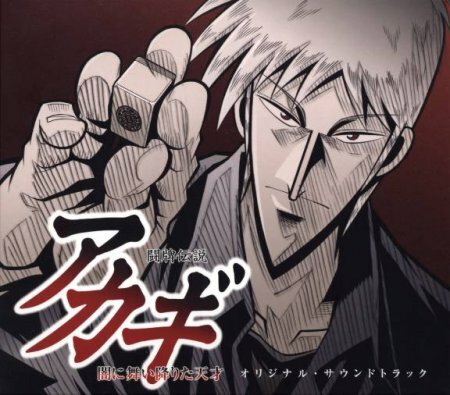 So finally I took the time to watch Akagi after a friend recomended it to me. And seriously this is one of the best shows I have seen. So how can a show about a board game be epic and awesome? That is what I will tell in this review.